Most large companies have already streamlined their processes through the use of Enterprise Resource Planning (ERP) applications. 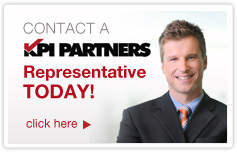 This best practice is becoming standard practice. To stay ahead of the curve in today’s competitive market, organizations need to find better ways to achieve competitive advantage and management excellence. 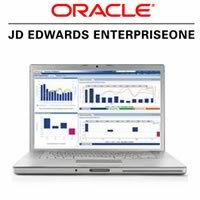 On January 26th, KPI Partners broadcast a webinar which demonstrated the value that Oracle BI Applications could bring to a JD Edwards organization. 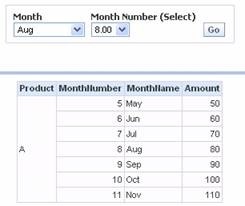 An OBIEE dashboard designer recently asked how to turn a prompt for a single month into a filter for a range of months. For example, if the user selects “Aug” in the prompt, the results should include not just August but also the three months preceding and following August (i.e. May through Nov). One of the tricky things for users of relational databases is forming queries without overstating (or understating) results as a consequence of table joins.